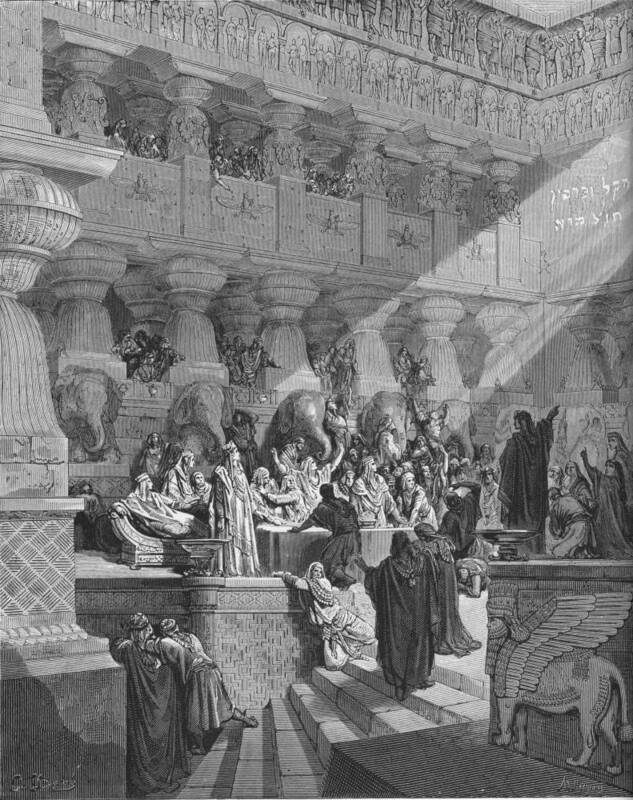 The distinguishing claim of Carlyle and Ruskin as sages is that they can read the Belshazzar fire-letters of past and contemporary events. Whereas Ruskin's applications of orthodox types follow the model of the Victorian preacher, these uses of extended forms of this symbolism self-consciously rely upon that of the Old Testament prophets. Like them, Carlyle and Ruskin try to make their contemporaries realize that they have abandoned the ways of God and Nature; and that unless they return to them, they will suffer terrible punishments. To convince their audience that they have a valid message, they must first demonstrate that they can perceive meaningful signs where others do not, after which they must convince them that their interpretations are correct. Therefore, a prime technique of the Victorian sage lies in his discoveries of moral, political, and spiritual law in the most apparently trivial phenomena of contemporary life. For like both preacher and prophet, the sage must convince his listeners that he has access to the grammar and dictionary of reality and hence can read the lessons of contemporary events. Typology furnishes the Victorian sage with three kinds of assistance. First, as Ruskin’s earlier writings demonstrate, he can apply orthodox types to some contemporary question, such as the value of the arts in human life. Second, as we shall observe in Chapter Five when we examine Carlylean application of political types, the sage can manipulate orthodox typology for satirical and other effects. 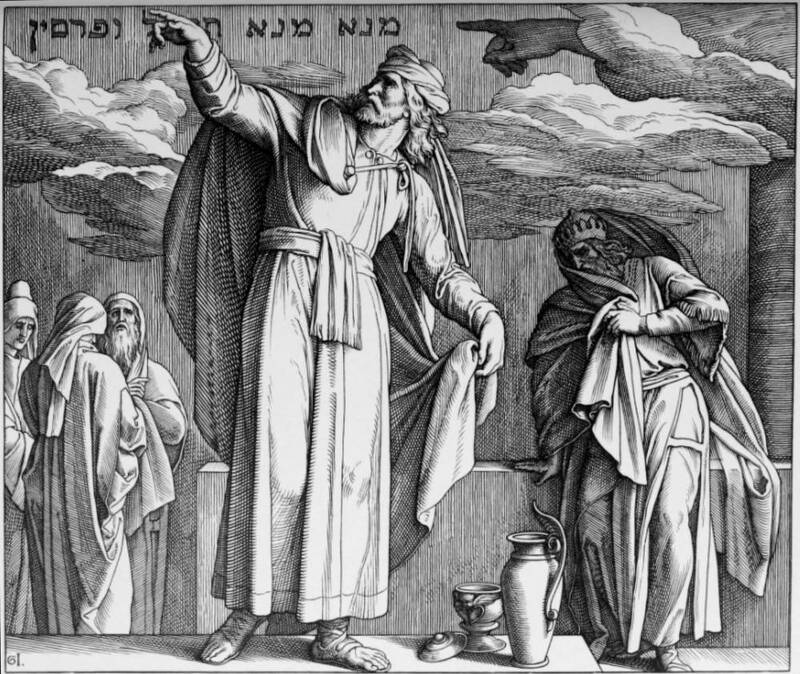 Third, as Past and Present reveals, the sage can treat some contemporary fact or event as material for interpretation — as a Belshazzar fire-letter. Although these events bear a serious meaning, the secular prophet who finds spiritual significance in actual historical events often adopts the tone and methods of the satirist.